At the heart of Mâconnais ! 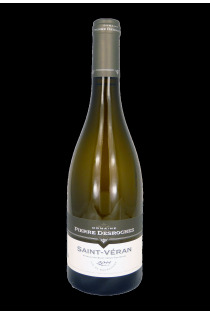 Young winemaker Pierre Desroches, with his wife Stephanie, operate an area of 7 hectares, where white wines are kings. Coming from a family of winemakers Solutré-Pouilly, a village in the south of Burgundy, Pierre Desroches is the fifth generation working on the domain. In 2006, at the age of 23, he moved and signed his first vintage, after graduating from high school Davayé and an experience as employee wine. He now heads the domain helped by his wife, Stephanie. 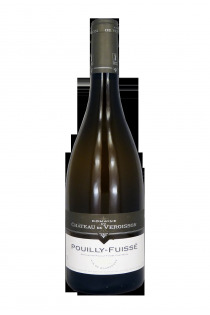 It operates seven hectares and offers three appellations: Pouilly-Fuissé, Saint-Veran and Macon Solutré. The vines are grown in the respect of soils, including a large tillage. Each parcel is vinified separately in order to obtain the purest expression of Chardonnay, from the finest soils of the region.